The players can pick from 40 fictional drivers and 24 teams to play with. The game is always shown in split-screenmode, even when the player is playing on his own, in this case the opponent directly behind or ahead of the player is shown in the other window. Car settings can be adjusted in the garage. Pit stops can be used to repair the car during a race. 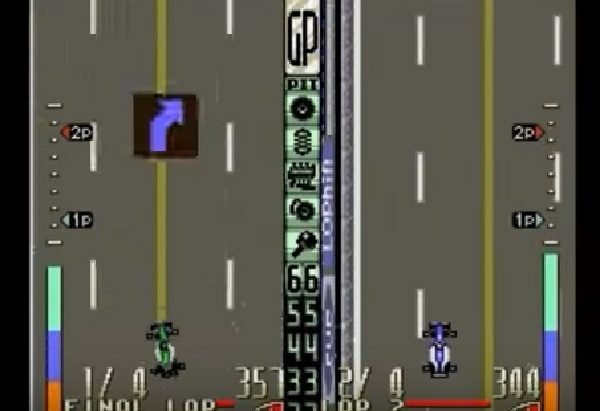 Crashing the car can also force the player to retire from the race early. Battle Grand Prix puts you in the cockpit of a custom-designed racing car built to handle high speed turns, incredible acceleration and plenty of metal bending action! You can choose from four game modes: Survival – Finish at or lower than a certain position (determined by your difficulty) to continue to the next race, Champion(ship), VS, and Slot – In this game mode steering happens automatically. The only thing the players need to concern themselves with is the acceleration and brake pedals. The game features three difficulty levels: Beginner, Pro and Expert. Question : What Are The Game Controls For Battle Grand Prix? Question : I have Lost The Manual For Battle Grand Prix For The SNES, What Can I do? Question : Is Battle Grand Prix On The SNES Any Good? 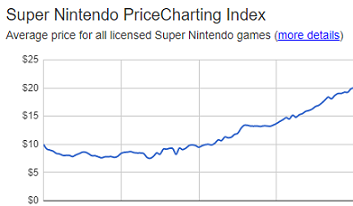 Answer : Below is how Battle Grand Prix Super Nintendo game rated on popular gaming sites on the internet. This should give you a good idea if the game is worth playing or not. 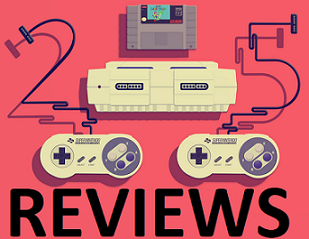 If you have an opinion about this game please let us know about it in the comment section below. 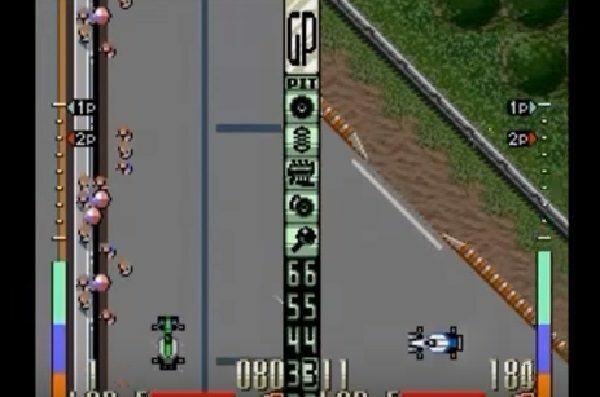 Question : How Long Does It Take To Complete Battle Grand Prix On The SNES? 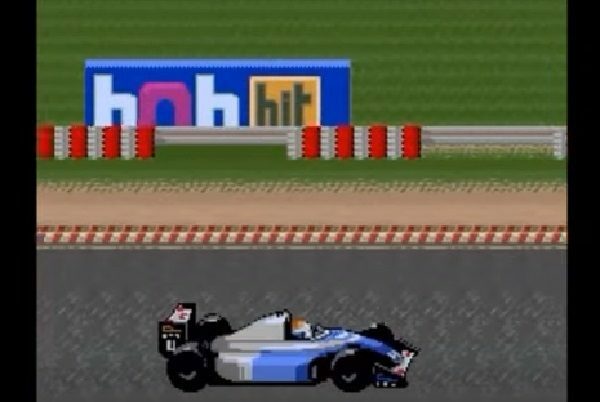 Question : Is It Illegal To Download and Play a ROM of Battle Grand Prix ? Answer : Yes it is illegal. We will not supply any links to download the Battle Grand Prix rom file as we want to keep this site legal. Nintendo have posted the following on there website “whether you have possession of a Nintendo ROM for a limited amount of time, i.e. 24 hours, it is illegal to download and play a Nintendo ROM from the Internet” which makes it clear that downloading ROMS is completely illegal. 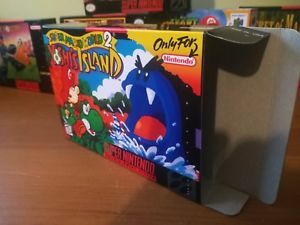 Question : I have The Battle Grand Prix SNES Cartridge But Not The Box? 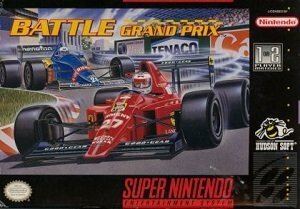 Question : Do You Have Any Videos Of Battle Grand Prix On The SNES?